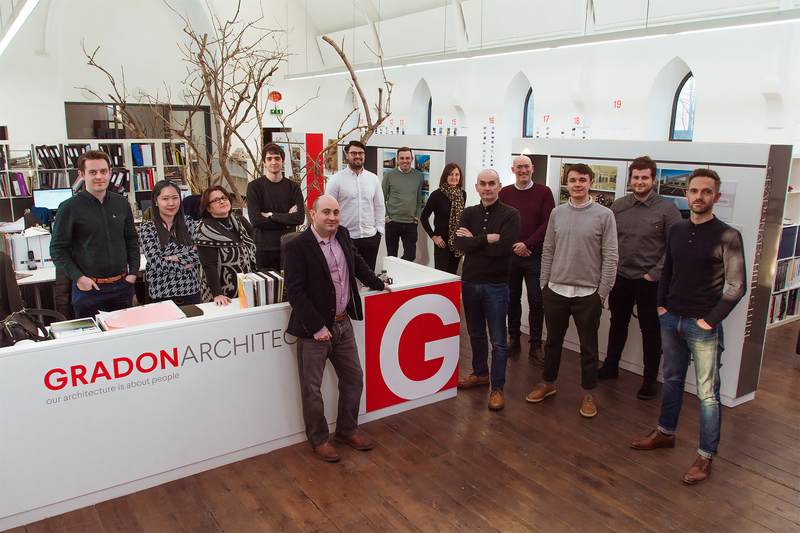 We are an award winning practice of architects registered with the Royal Institute of British Architects (RIBA) in London and accredited to ISO9001 quality and ISO14001 environmental standards. Our team is made up of studios in the United Kingdom and Mongolia, as well as an extended reach to include a number of strategic Ateliers across the world, which brings together a dedicated and highly experienced team of professionals, with a wide range of skills and varying sector experience across different cultures. Using BIM and smart technology across all of our studios we offer a coordinated and comprehensive range of Architectural, Principal Designer and Project Management services in accordance with The RIBA Plan of Works. Current work sectors include Commercial, Ecclesiastical, Education, Industrial, Interiors, Public and Arts, Residential, Retail and Leisure and Specialist Care. We design and deliver excellent architecture based upon life experiences with care and efficiency. We believe that the quality of our surroundings has a direct influence on people, the quality of their lives; whether that is in the workplace, at home or in the public realm and it is these life experiences which influence our own ability to produce innovative, sustainable and high quality design. As a Current Client we never take your patronage for granted and will continue to listen to you, to understand you, to deliver, to exceed expectation and to develop and nurture our relationship with you in order to build upon the trust you bestow upon us. As a Current Team Member you are one of our greatest assets. You are one of a number of extraordinary people within our team whom we all value, share opinions with and whom we will seek to provide you with the opportunities and tools required to nurture your personal development and life experiences. Further at the core of our ethos, alongside your peers you enjoy “more than work”. As a Prospective Team Member why don’t you contact us for a chat? Graduating from Newcastle University in 2007, Chris has worked with Graham and Tanja for over 15 years and was one of the first team members of Gradon Architecture from our inception and, as part of our management team, he continues to play a significant role in the progression and evolution of the practice. Inspired by the Modern Movement, Chris’s desire to create rational, pragmatic, yet beautiful architecture sees him play a key role in design reviews throughout the practice. Chris has a wealth of experience of successfully delivering projects in a range of diverse sectors. His particular sector expertise lies in Residential, Industrial, Specialist Care and Education. Consistent throughout all sector expertise however, is his ability to communicate with our clients and guide them through all design stages. Chris enjoys the challenge of building and maintaining client relationships and exceeding their expectations. 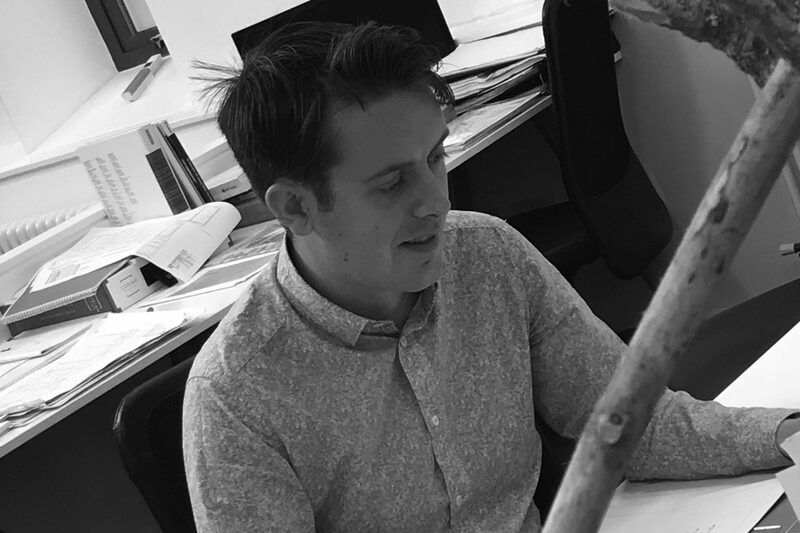 Outside of architecture, Chris is a keen traveller and also has an active interest in his own development projects, where he likes to get his hands dirty and gain practical experience of delivering architecture. If he’s not building something then you will find him under the bonnet of a classic Porsche 911 or a VW! 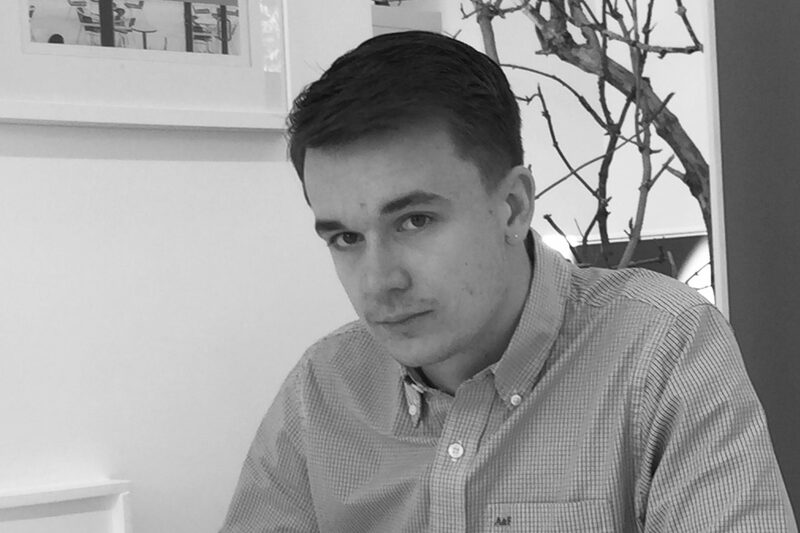 Graduating from Northumbria University, Jake brings a young and fresh dynamic to our team at Ne40 Studios. Ever keen to travel, his recent visit to Japan has broadened his architectural and cultural awareness which compliments and enriches our collective team ethos. With a passion for mid-century modern architecture, furniture design and graphics, as well as being a classic BMW owner and enthusiast his passion for design extends far beyond architecture itself. Craig is always smiling which has an infectious and positive effect on us all! 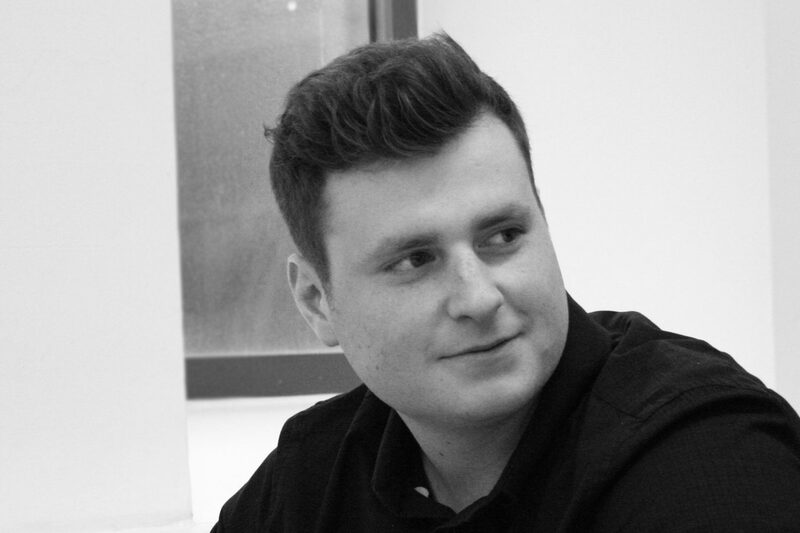 Having met Graham McDarby in 2005 while working at Ryder Architecture, Craig entered the industry as a fresh faced 18 year old straight out of school where he studied part time and went on to graduate at Northumbria University with a BSc(Hons) degree in Architectural Technology in 2011. Following his graduation, Craig has worked on a wide range of high profile projects in the education, commercial, residential and industrial sectors. Craig is a dedicated technical member of the team and is always striving to deliver work to a high standard, on time, whilst making every effort to ‘keep it simple’. 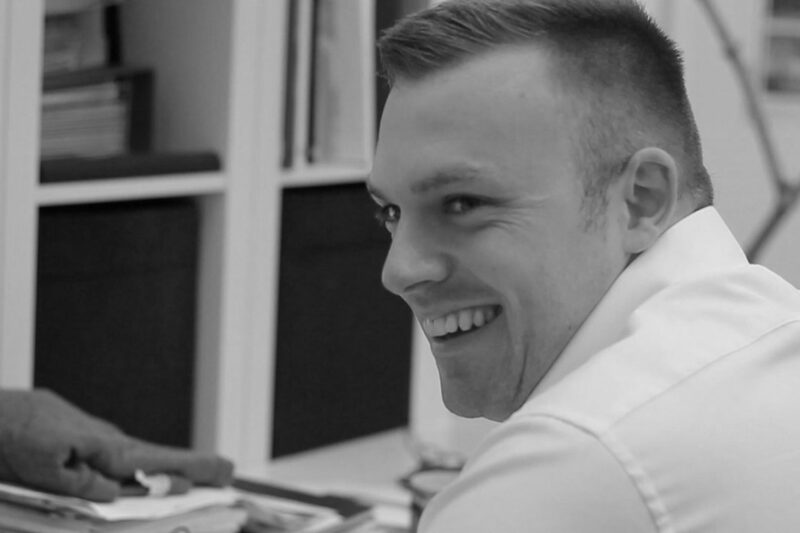 Now with a number of years of experience working with BIM, Craig is plays an integral part in our BIM offering to our clients. Recent achievements include design and completion of The Gateshead District Energy Centre and the external envelope design of The Fundamental Physics Building at Durham University. Aside from Architecture, Craig has a keen interest in travel and is at his happiest with the sun on his back and a cold beer in his hand. Simple – keep smiling! Joining the world of Architecture at 16, Graeme has over 25 years experience in the field where he has accumulated an expansive repertoire of projects which include industrial, commercial, retail and health developments as well as embracing his lifelong love of football by undertaking numerous Stadia projects, ranging from small community stands to premier league football grounds, such as St. James Park, Stadium of Light and The Liberty Stadium Swansea. 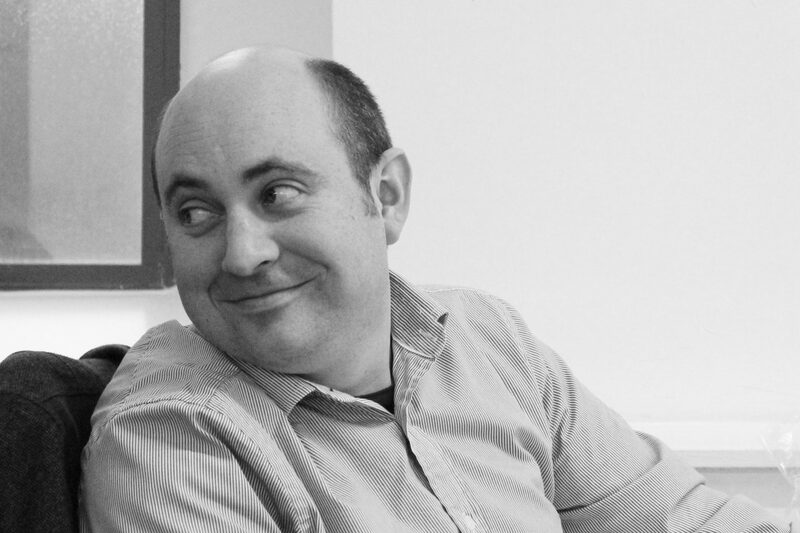 As part of our Management Team, Graeme is responsible for technical design, mentoring and development within the practice which he overseas with a pragmatic approach to both his industry peers and his team colleagues alike. His ability to be a creative problem solver with an attention to detail is an asset to any design team. Graeme is at the forefront of our development and use of BIM technologies with recent project completions including The Gateshead District Energy Centre and the external envelope design of The Fundamental Physics Building at Durham University. Graeme is particularly proud of his contribution to the design and delivery of our RICS award winning Tracerco Measurement Technology Centre, a mixed office and research facility, providing unique and specialised detection, diagnostic and measurement solutions. Putting aside his exemplar work ethic, Graeme is a dedicated family man and is currently undertaking the biggest challenge to date – teaching his daughter to ride a bike! Britain loves a bargain, but you don’t get good, lasting architecture on the cheap. Open-minded, creative and conscientious, John has in excess of 15 years experience in the industry. John studied at Northumbria University where he achieved First Class Honours and was profiled in Building Design Journal’s ‘Class of 2003’ Top 100 Architecture graduates in the UK. He was awarded a scholarship and went on to graduate from Manchester School of Architecture in 2005. John met our Managing Director Graham McDarby while working at Ryder Architecture and gained experience of working on a number of large scale commercial and residential projects before moving to John Potter Architects where for five years, he was involved in a variety of complex bespoke residential projects where he gained his sound working knowledge of contract administration. Although technologically adept, John believes the beginning of a tailored solution for the client begins with attentive listening, and an HB pencil. As well as his interests in Architecture, John enjoys going for a run, and weather permitting, he can often be found stargazing. With one foot firmly in UK, the other in South Africa and one hand in Mongolia, Tanja seems to be embarking on an international game of twister. Adaptability to change has become integral to her life and what she does. 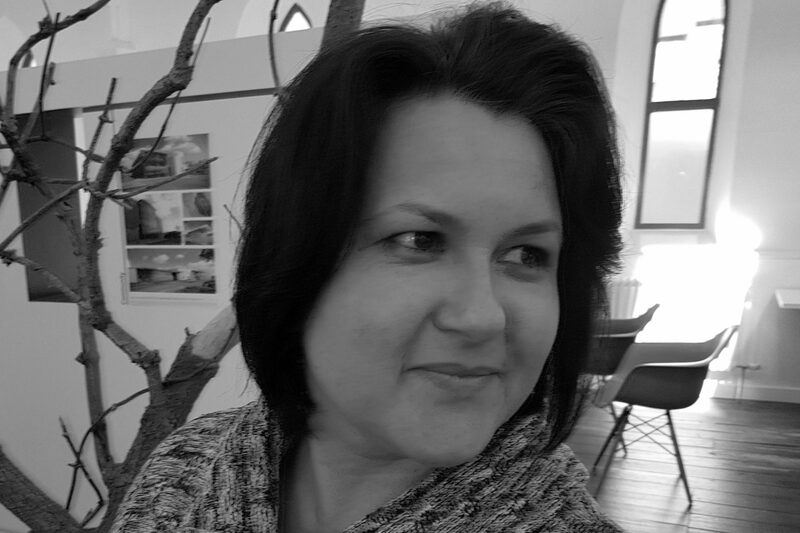 After graduating in Cape Town during a recession, Tanja’s career started out in an electrical engineers drawing office; from there she worked in an Urban Design team where she was part of many exciting changes to the City of Cape Town. Coming to England allowed her to practice more of what she studied for in the first place – Architecture. It was also here that she decided to do another degree in Architecture and achieved first class honours with two awards from CIAT and CIOB for excellence. Over the years Tanja has worked in a number of diverse practices and is able to draw from this experience which in turn and being part of our inception, has informed the foundation of Gradon Architecture. Apart from Architectural Technology, Tanja plays a key role in our bid writing and is the QMS Manager, ensuring that the practice maintains its ISO9001 and ISO 14001 accreditation. Having established our studio in Ulaanbaatar while living there for two years, Tanja is now based in the UK but continues to coordinate our Mongolia operations on a daily basis. Testament to what she has achieved for us in Mongolia, Tanja currently holds the prestigious honour of being The National Outstanding Women of the Year for Women in Construction. Tanja also sits on the UK national committee of NAWIC representing women in construction both in the UK and in Mongolia. Outside of work she enjoys life with her adopted Mongolian street dog Haachi – now a UK citizen! Working closely with all of the team Graham has ultimate responsibility for the design direction and strategic development of Gradon Architecture, which to date has seen the progressive growth of the business since its inception in 2009 to now include a growing multi cultural design team located in studios in England, Northern Ireland and Mongolia collectively working together, sharing knowledge and adopting new smart ways of working together. Being the son of a painter and decorator, Graham’s approach to architecture is pragmatic and born from the experience of working on building sites with his father at an early age where he quickly gained an understanding of the industry while studying architecture, initially in London before graduating from Sheffield University in 1993. Following an architectural tour of Europe in 1993-94 he went on to work for a number of architectural practices within the NE of England including FaulknerBrowns and Ryder Architecture where he became a Director in 2003 before leaving in 2009 to set up Gradon Architecture with his wife Donna, to pursue his own developed thoughts in architecture and offer a more personal, hands on service and approach to his clients. Graham is passionate about giving something back…to the community, to the youth of the future and to those who are less fortunate than others. This has seen the implementation of the Gradon Architecture Apprenticeship scheme and regular fundraising for charities such as Teenage Cancer Trust, MS Society, The Percy Hedley Foundation, The Calvert Trust, The Wider Mhabara Orphange in Uganda and The Christina Noble Foundation in Mongolia. 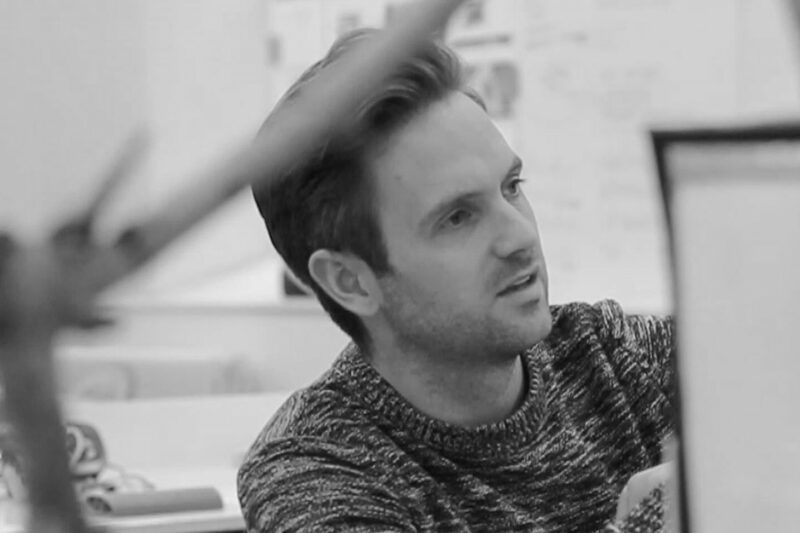 Graduating from Newcastle University and having previous experience of working with Farrells Architects, James’ approach to design is formed around a passion for seeing architecture impact and transform people’s lives. 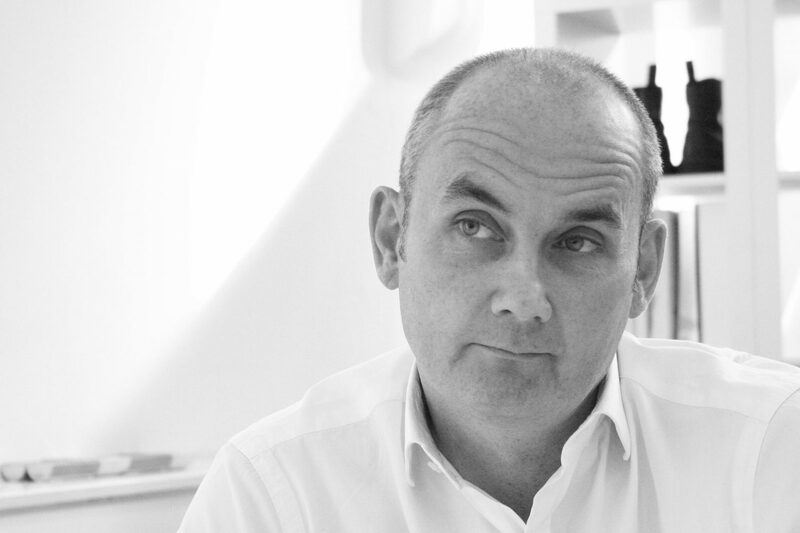 His knowledge and experience adds to our masterplanning and urban design portfolio. Beyond Architecture James has achieved a Gold Duke of Edinburgh award and has a love of music, playing both the piano and saxophone. Travel and his Christian faith activities also play a significant and important role in his life. We are particularly proud of Connor; who having joined us in 2013 as our first Apprentice fresh out of sixth form, has matured into a diligent, driven and creative individual who has a particular interest in simple forms of architecture that are carefully considered and beautifully detailed. Mentored by his peers within our studios and currently studying part-time for a BSc(Hons) degree in Architectural Technology at Northumbria University, Connor is maturing beyond his years and plays a key role in the delivery of ours projects from inception to completion, our continued development and use of BIM, as well as now leading our ongoing Apprenticeship Programme himself. Outside of the Studio, Connor has a real passion for rugby and is a regular gym goer. He is happiest when enjoying good food and drink with his friends and has a desire to travel the world and experience different cultures first hand. 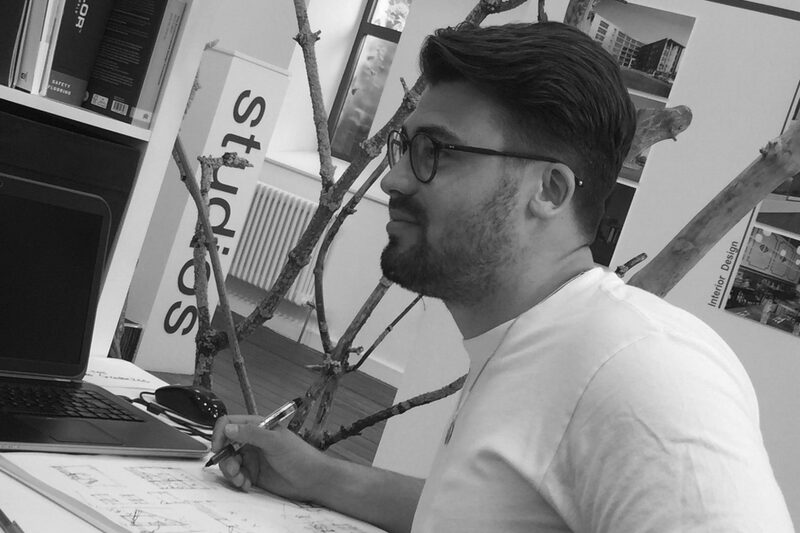 Graduating from The University of Dundee, Aidan returned to his native North East to join our Ne40 team, where he now shares his passion about design believing that a holistic approach is crucial to creating excellent architecture. Aidan enjoys running and playing football, as well as being a keen supporter of Newcastle United. Enjoying travel and experiencing different cultures informs his design approach and is at the heart of his design application. 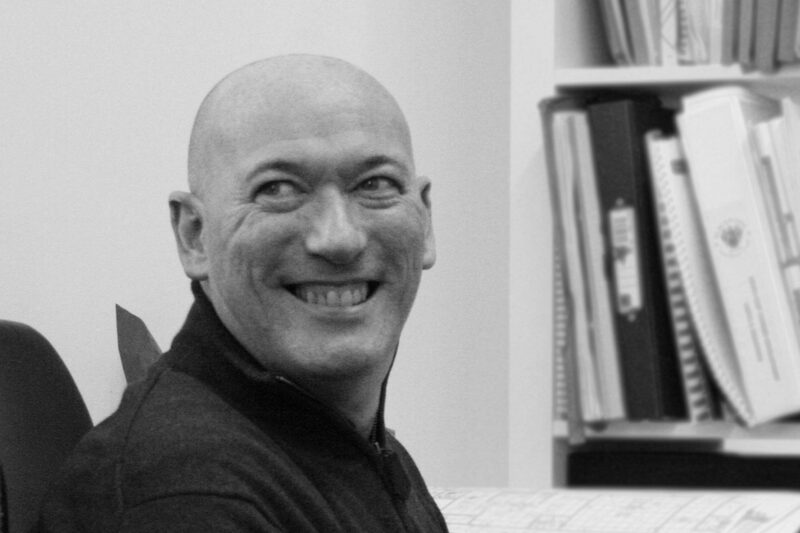 Graduating with a Masters degree in Architecture from London South Bank University and having experience of practicing in London, Robert has a sound technical knowledge, as well as specialising in Masterplanning and Urban Design. 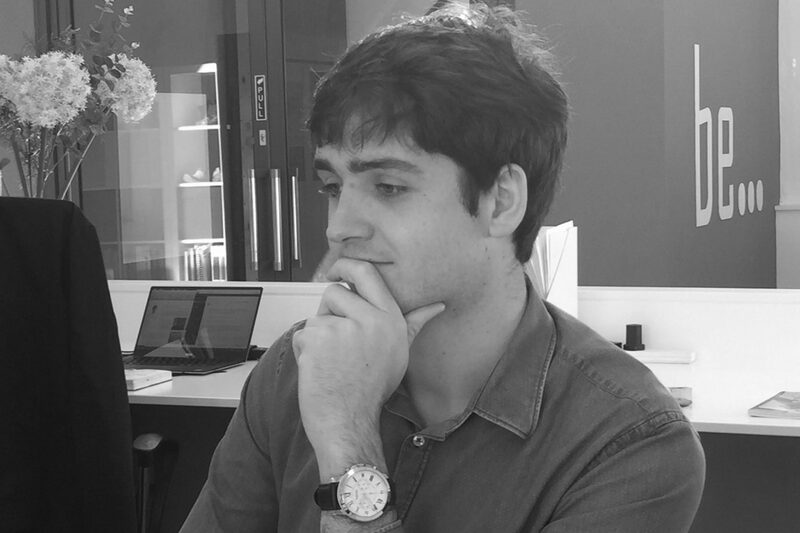 Robert endeavours to design resourcefully and efficiently, both in his approach to choice of materials and sustainability, as well as his hunger to develop the use of BIM within our studios. Outside of work, Robert is a keen golfer, regularly plays his classical guitar and enjoys getting his hands dirty, designing and refurbishing his own home. 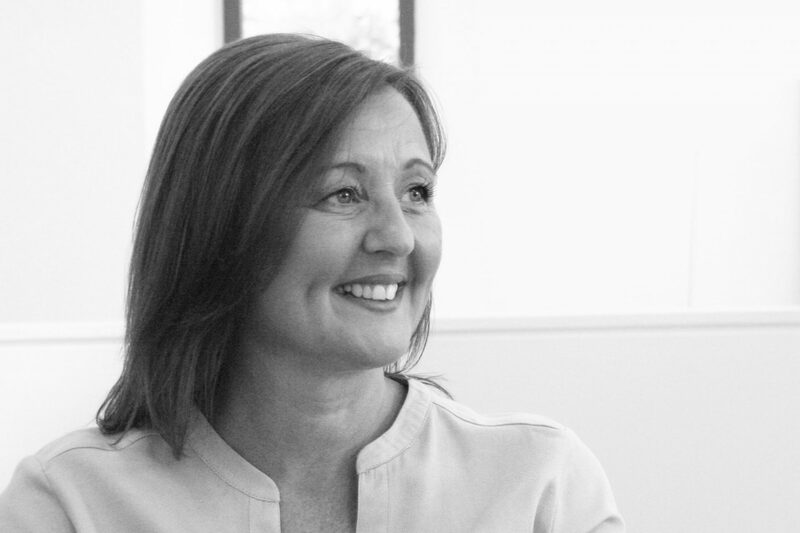 Following over twenty five years in high street banking, Donna co-founded Gradon Architecture in 2009 with husband and co-director Graham. As Finance Director, Donna ensures our finances are in order, pays our bills promptly, and manages payroll and HR matters. She is the pragmatic decision maker in the directorship and in short, keeps our creative people in check. Whilst we love what we do, we are a business and we need to make sensible commercial decisions, from buying the most efficient energy for our studio, sourcing the most cost effective stationery which in turn keep our overheads low and in turn offer our clients value for money whilst keeping the lights on at the same time. Donna prides herself in being a busy working mum of three, often working behind the scenes but in a flexible manner which enables a good work-life balance which is integral to our business ethos and approach. Purely from a business standpoint Donna loves to see our team exceeding our company objectives as a result of months of hard graft by the team underpinned by considered financial management and as reward, organising our full team annual study trips to locations such as Venice, Prague, Krakow and Palma, to experience excellent architecture complimented with great food and drink. On a personal level, having played a key role in its inception, she loves our amazing Ne40 Studios space in which we work in and the dedication, openness and friendliness shown on a daily basis by each and every team member even when under extreme levels of pressure and stress. 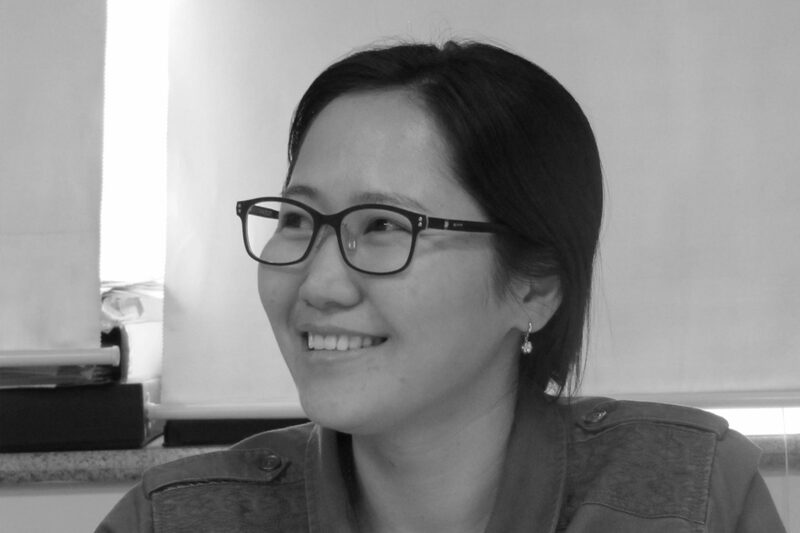 Uuganjargal (we call her ‘Uugaa’) is a very creative, responsible and well-organized person, who joined us in 2015 as part of our team in Mongolia. She has a keen eye for the detail of specific tasks in the field of architecture and urban design. During her architectural studies in Belgium, She gained a lot of knowledge about sustainable architecture and universal design that includes how to design functional multi-use buildings with low energy solutions. After earning herself a Masters in Engineering with RIBA in the field of architectural and urban studies from Kracow University of Technology . She has also studied at Sint-Lucas Hogeschool voor Weterchap en Kurst University of Belgium via an Erasmus exchange program. She was part of the team working on the Samsung railway project in Mongolia 2013 where she gained experience in the field of engineering. During her six years of studies, she has also gained a lot of experience across a wide range of sectors from designing residential buildings to factory units. Apart from being an architectural assistant, she manages her own blog that educates people on sustainable architecture based on her own research and studies. Uugaa is happiest when spending time with her family and friends, and also enjoys travelling around the world and experiencing different cultures.